Social Graph 2.0 – developed by Enterprise Know How AG – provides an overview of military network. Recognize relationships and benefit from instant access and direct interaction. 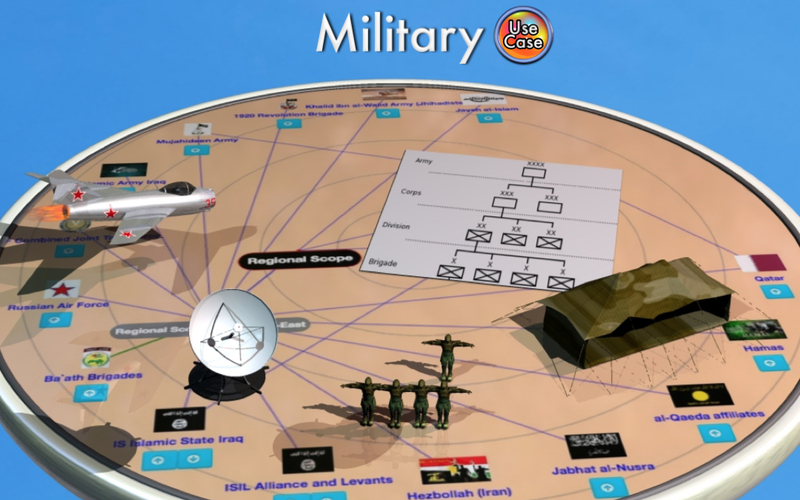 Social Graph 2.0 is supplied with many features to present a commanding or staff officer’s multidimensional relationships to Incorporation, ordre of battle, staff units, education courses, expert communities including friendships (Liferay). 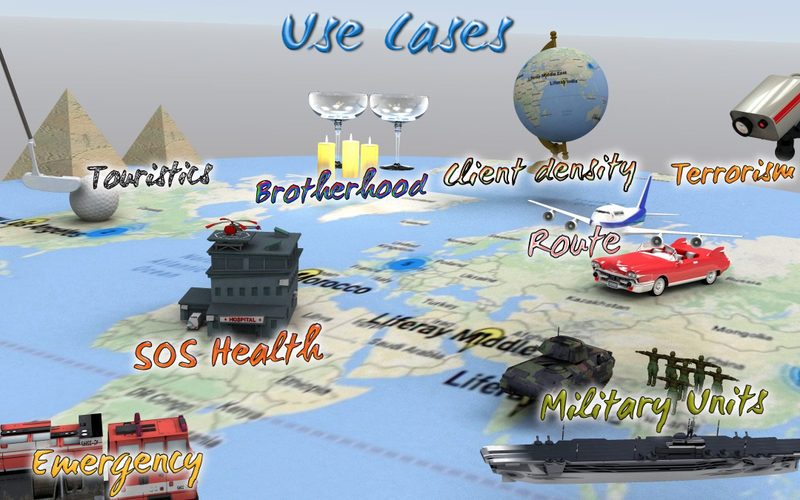 It also works together with Social Map 2.0 which provides geographical allocation to visualize troop unit headquarters. Agile Interaction? Hello Social Graph 2.0! Easy Networking by Social Graph 2.0: available on Liferay Marketplace. Social Graph 2.0 provides an overview of your business network. Recognize relationships and benefit from instant access and direct interaction. 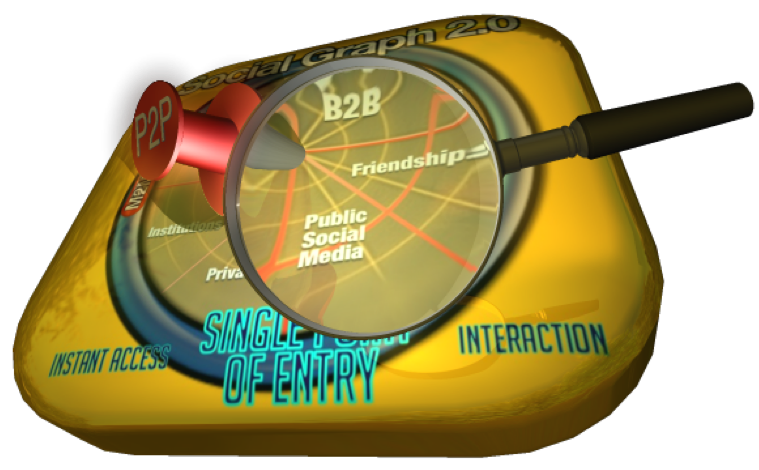 Social Graph 2.0 is supplied with many features to present a user’s multidimensional relationships to units, organizations, sites (communities) including Liferay direct friendships. Extend your Liferay portal to an internal (B2E) and external Network (B2C, B2B). Financial Advisory: Interactive Banking or Insurance Advisory anywhere with any means of communication. Money Laundering: Coordinate international governmental power, NGO associations and financial intermediaries for investigation of tax fraud. Terrorism-Fighting: Coordinate national and international Terrorism Fighting connecting all involved Security Forces. B2X Communication: Multidimensional Employee, Partner and Client Organization structures in different cooperation models. Military: Fixed formation or ad hoc order of battle of military units. Social Map 2.0, based on Google Maps, provides geographical allocation of users and organizations including information and direct interaction. Integration of Social Graph 2.0 data: any organization on any view can be plotted. Also views containing extracted data and views provided by the Hierarchy function. 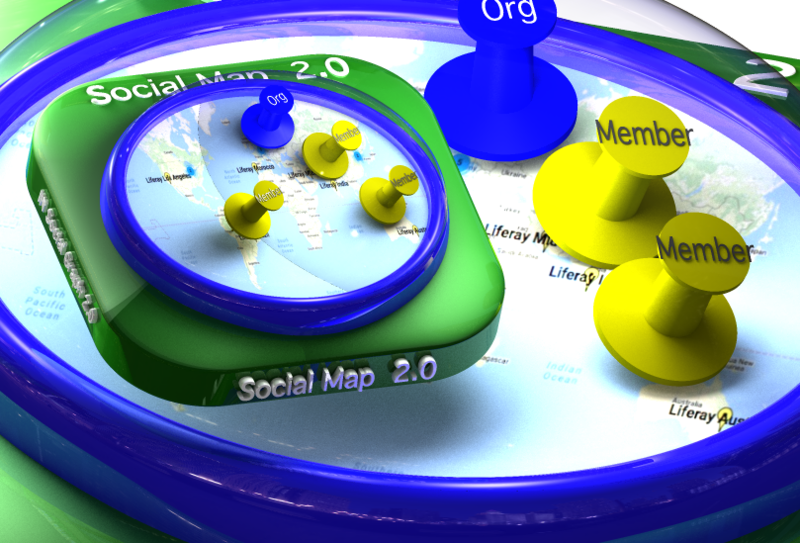 Social Map 2.0, based on Google Maps, provides geographical allocation of users and organizations including information and direct interaction. Highlight: integration of Social Graph 2.0 data provided. Meet your nearbys – intensify your virtual CRM/Customer Experience. 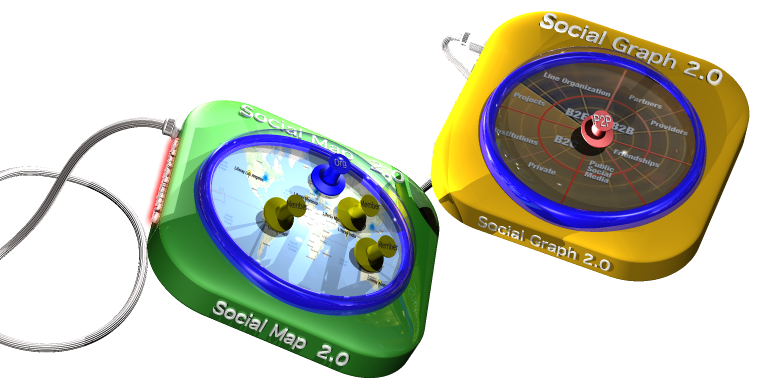 Social Graph 2.0 visualizes your personal Social Business Network and provides direct interaction. 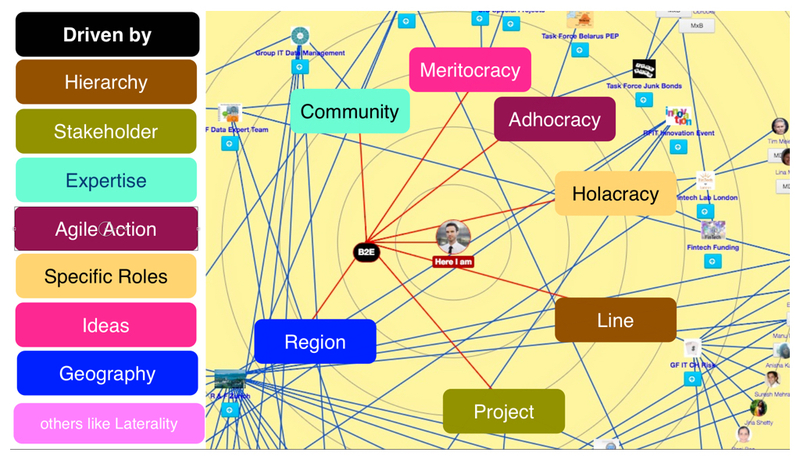 Combine Social Graph 2.0 with Social Map 2.0: any organization on any view can be plotted. Also views containing extracted data and views provided by the Hierarchy function. Read more about Social Map 2.0 and Social Graph 2.0 on our website. I agree with Laurence Lock Lee that Microsoft, after its finalized acquisition of LinkedIn, should be well positioned for the Social Network Graph Battle. Read Laurence Lock Lee’s article: The Enterprise Social Network Graph Battle: Who Is Poised to Win? Well positioned, but really poised to win that battle? 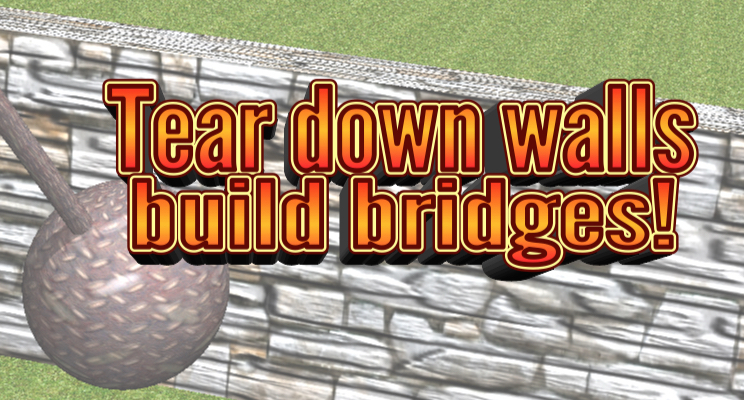 How to tear down walls? 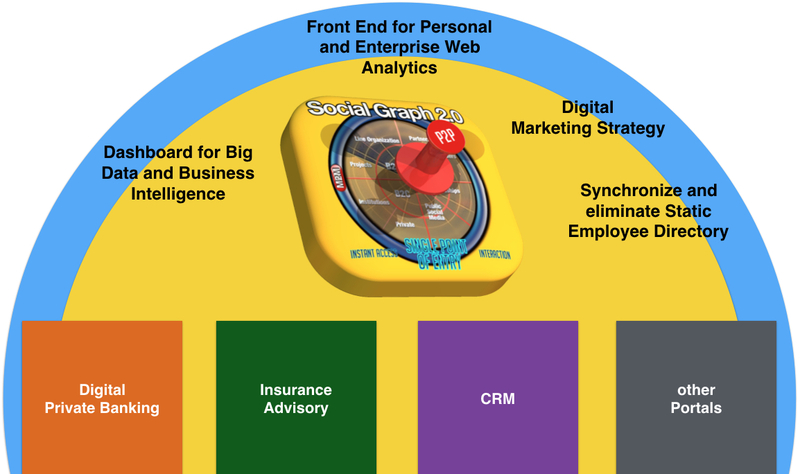 Satya and Jeff: we wish you full success – let’s shorten time to market with the help of Social Graph 2.0 – be poised to win the Enterprise Social Graph battle first and foremost! Networking across Internet, extranet, intranet and social networks has never been so easy: our video is proof of this – it presents the new features of Social Graph 2.0. Digital Experience with Clients, Partners and Employees: be a part of it! 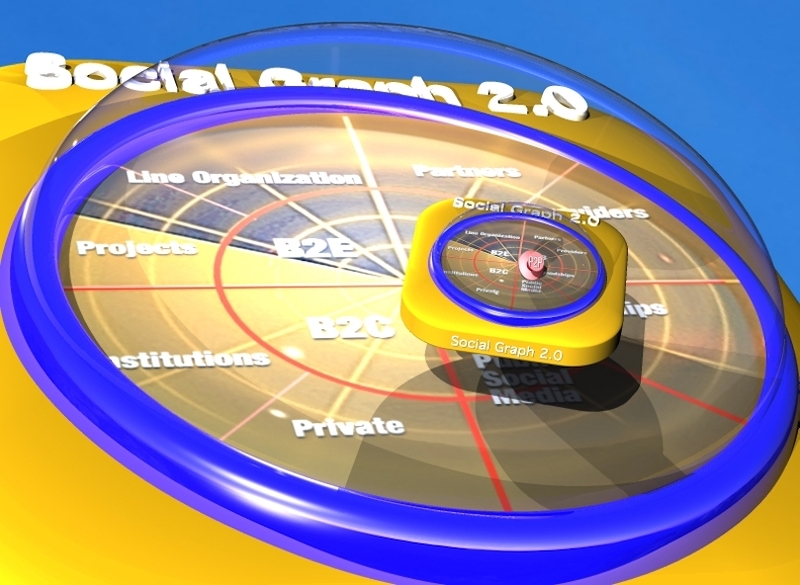 How Social Graph 2.0 reduces Complexity and simplifies Interaction. Ever wanted to combine all your network connections in one big map within your Social Business Portal, showing relationships and providing direct Human To Human interaction? Digitization in Private Banking must meet more demanding criteria than those of Retail Banking: Relationship Management is more intensive, products are more complex and greater confidentiality and security are required. The upcoming client generation change to digital natives demands digital transformation in daily business: Those who are late will be punished by life itself! Providing social business technologies strengthens communication, deepens relationships and stimulates business activity. Digital transformation is happening – with us or without us. There are good reasons why the so called “Digitization” in Private Banking cannot be covered by existing and enhanced eBanking functionality: Web 1.0 technology may provide content presentation such as portfolio asset reporting and product fact sheets to the client. It also facilitates direct order capture by the client using web applications. The growing support of content management systems and web apps for BYOD (Bring your own Device) certainly improves services for Digital Natives in the Retail Banking segment. But does this meet the requirements of Private Banking? Private Banking is a relationship business, multi-directional interactions are the rule! Private Banking is a relationship business – in my view it will remain so. It should at least be guaranteed in a bidirectional sense between the client servicing unit (UBS: Client Advisor/Kube, CS: Relationship Manager) and the portfolio owner. What is demanded for high-value clients, is multi-directional assistance from experts in asset allocation, research and (still) tax optimization side. This should be driven in active or reactive manner. Whether single events like capital flow, bond maturity, market movement or an overall end of day portfolio health check report the need for action, depends on the Alert System availability within the current B2E Intranet. What is important is the personal handling of the action by the relationship manager. See also our Use Case Investment Process of a Private Bank. A highly focussed communication and collaboration effort will then lead to the elaboration of the best possible measures and to a commonly agreed investment decision for the client. Algorithm-based rules can help client advisors in the evaluation of rebalancing needs for preparing specific investment shift proposals. But, there is still an overall perspective to be gained by considering the historical and current personal sensitivity of the investor. Generalized and uncommented direct digital recommendations could jeopardize client satisfaction. External and internal compliance regulations are constantly increasing. Applicable Offering restrictions based on each beneficial owner’s domicile or the need for identifying the investor knowledge and experience to verify suitability of a recommended asset class selection considering former risk capacity and assumed risk tolerance result in communication needs as well. During the lifetime of a discretionary mandate, mass customizing may be feasible for a defined investment strategy. But this earlier defined profile should be verified from time to time by a person to person dialog (P2P) considering the historic performance and risk figures as well as the experienced risk capability. Not only for the advisory digital private banking and discretionary wealth management segment but also in the following business areas we still require flexible but complex portal solutions as they are implemented in internal workbench (UBS: Client Advisor Workbench) or workplace (CS: Frontnet/InvestNet) solutions. These Java based platforms integrate not only content by Content Management Systems (CMS), but also complete applications in standardized business processes (BPM) such as the systematic advisory process. So what is missing? The human factor. Business is Human! Without trust in the relationship management we cannot expect sustainable success at longer term! Do our kids or grandkids open our mind to what has been achieved in public social networks the years since Zuckerberg launched his Public Social Network to share personal views? Digital Natives build wealth anyway, either from business success or from inheritance – they need personal advice in a digital way! The following sections present the current state of our development in sample configurations. 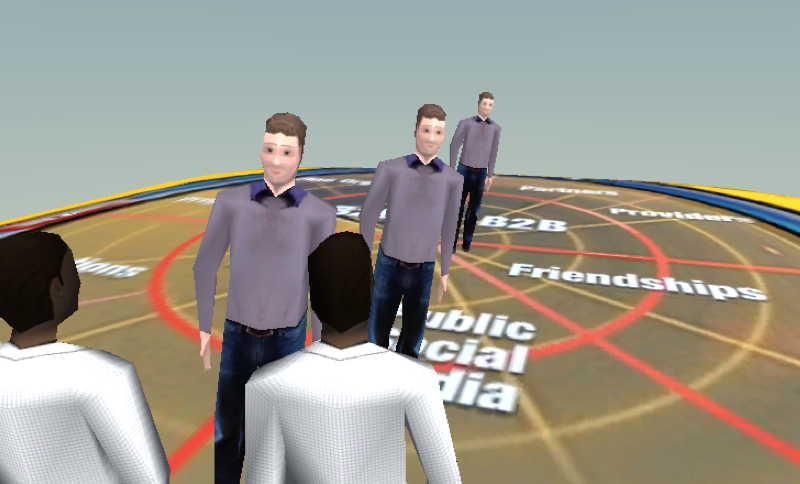 Social Business with genuine Web 2.0/Enterprise 2.0 capability. Our products follow an integrated approach and embed public social networks as LinkedIn, Xing, Google+ and Twitter right from the start. All features support successful collaboration, cooperation, Social Networking and Profiling. Existing applications and business processes can be integrated thanks to the open Java portal system Liferay. This product was placed in leading positions of Gartner’s Magic Quadrant for horizontal portals for 5 years in a row. 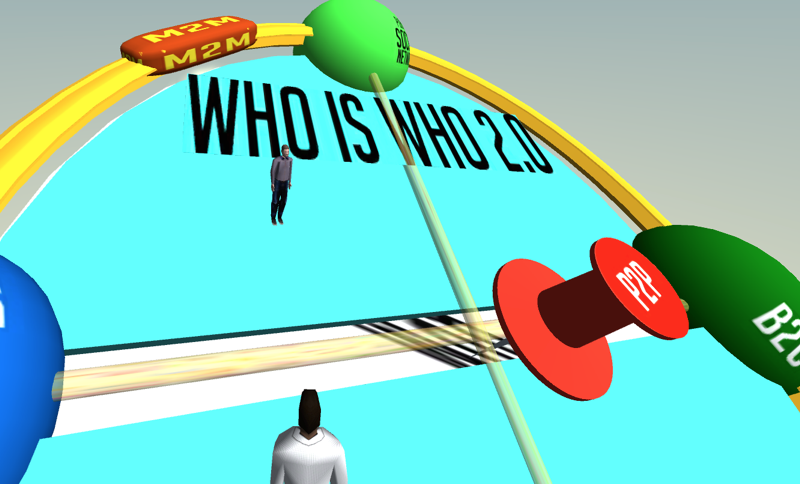 Social Graph visualizes your multidimensional and multilateral personal network and lets you directly interact with your clients and partners (P2P) by M2M (machine to machine). This plugin provides enormous support potential. 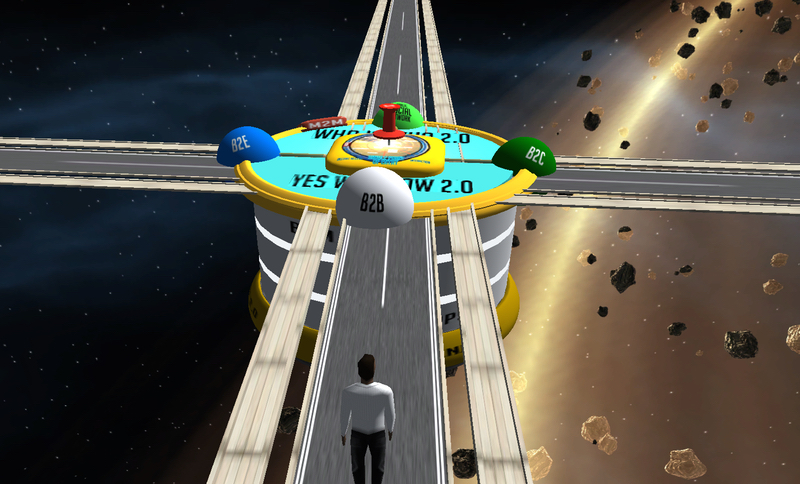 Communication, Collaboration and Cooperation in teams is successfully practiced in Yes we Know 2.0. 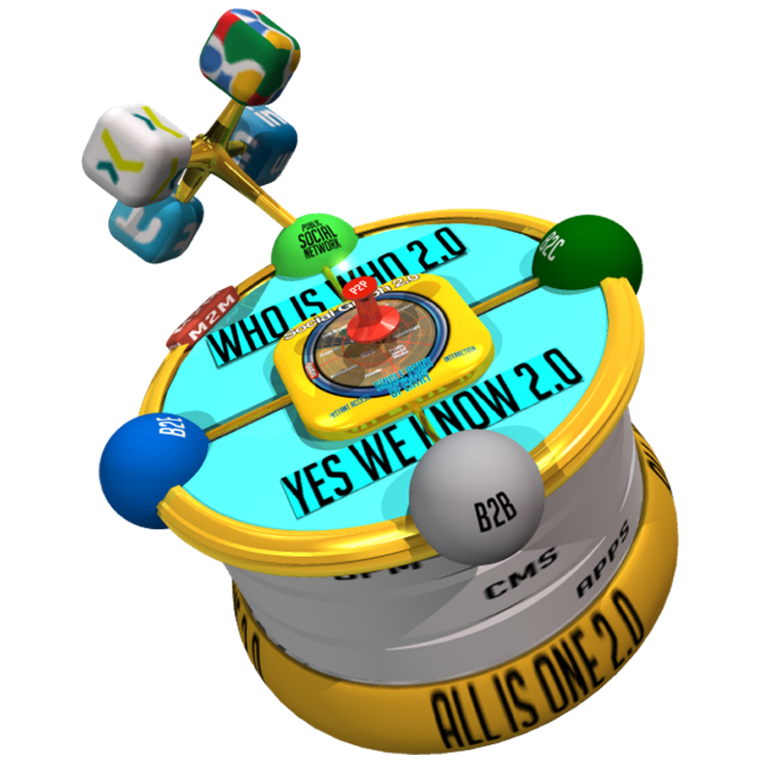 Video Conferencing, Knowledge establishment and sharing by Wiki, Library (DMS), common discussions in forum: with Yes we Know 2.0 you can cooperate not only with clients such as institutional investors (B2C), but also with partners like external asset manager/intermediaries (B2B). Openess is targetted. The move forward to the clients in B2C/B2B – environments requires extensive security measures for closed communities (Client <> Advisor) on Premise (internal server) or in secure cloud for a undisturbed relationship intensity. 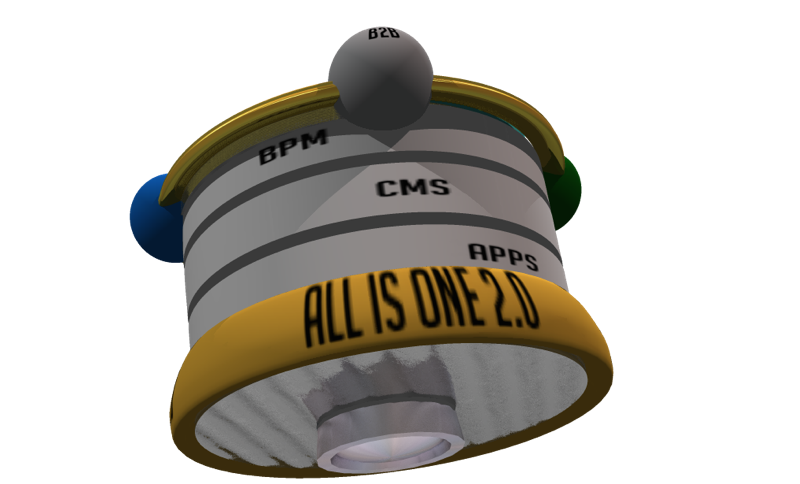 All is One 2.0 integrates all aspects and components in a role-based, secure system. Benefit from P2P: Social Graph 2.0 Update unifies B2B/B2C/B2E and Public Social Networks! 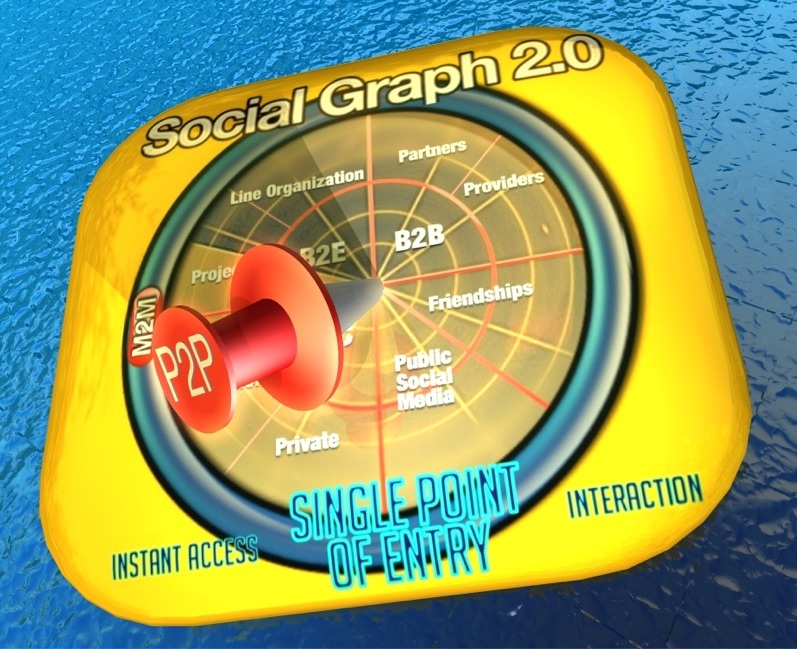 The new version of Social Graph 2.0 is indispensable for successful P2P. Thanks to M2M, the solution combines Enterprise B2C/B2E/B2B Servers and public Social Networks like LinkedIn and Twitter into the overall P2P network. 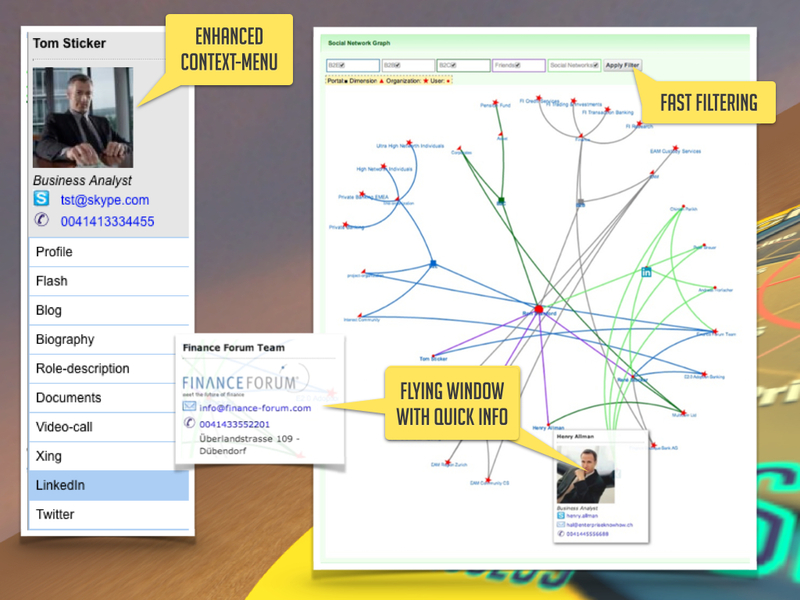 Social Graph 2.0 provides network visualization, information on the fly and direct access to core functions. The software is designed to run under Liferay (Java Standard Portal), compatible with common Web App Servers like IBM and Oracle. Empower your enterprise portals with Social Business and get everything under one umbrella! 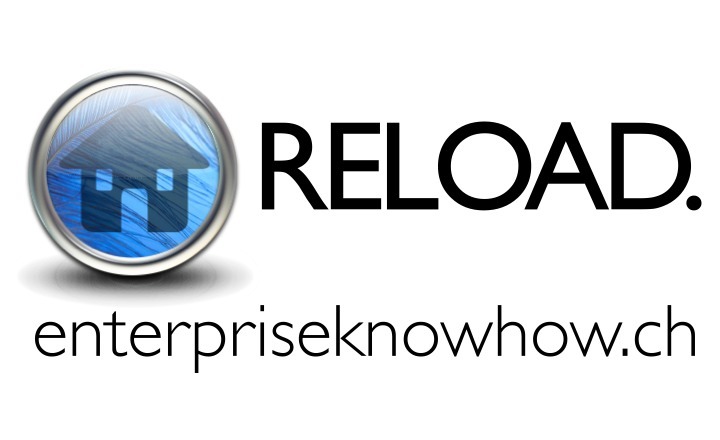 Learn how to achieve this on our new website, powered by Enterprise Know How and Liferay.